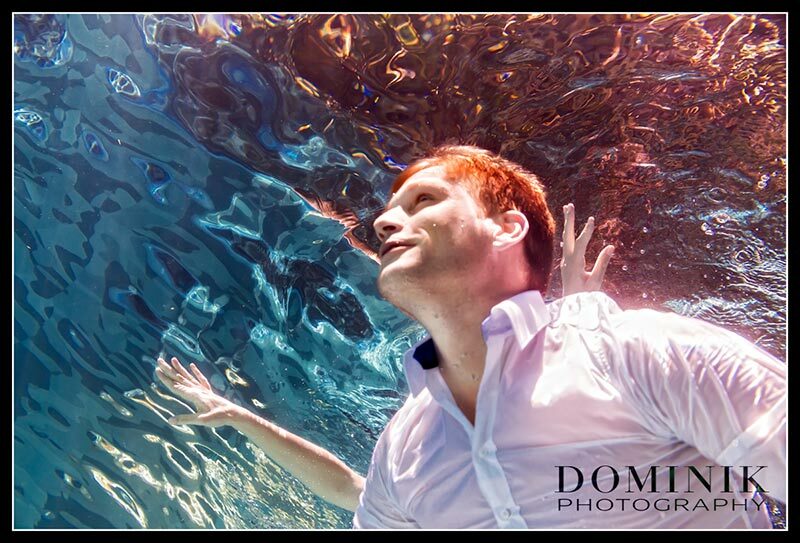 This underwater photo shoot is definitely my best so far. Mainly because of these two wonderful guys: Lana & Tom. 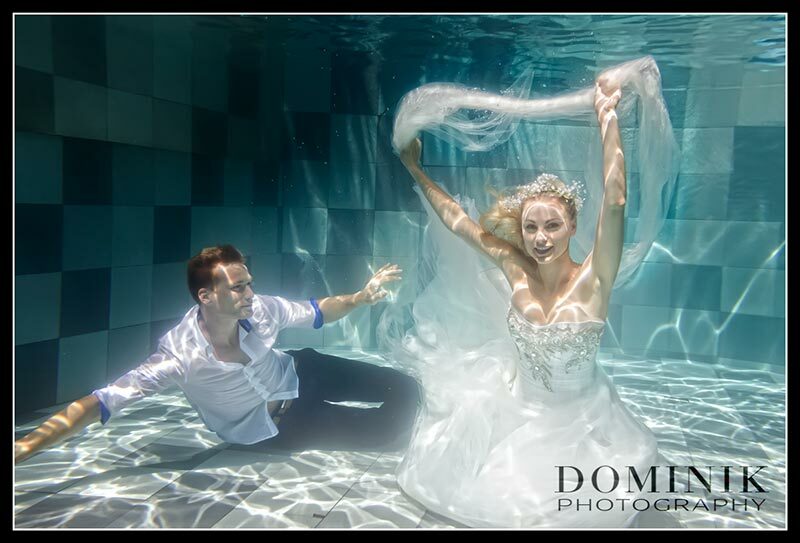 Giving directions for an under water shoot is always a bit tough. 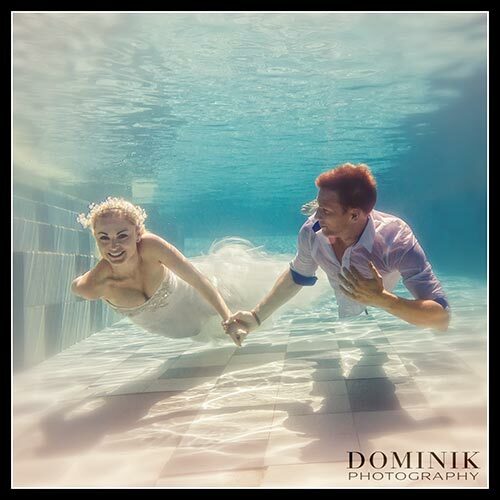 Try to get someone to smile underwater and you will know what I am talking about here. This is because it is already difficult enough for people to swim and hold breath and and and… But what Lana & Tom did was way beyond my expectations. They ‘performed’ in the water as if they have been doing this their whole life. 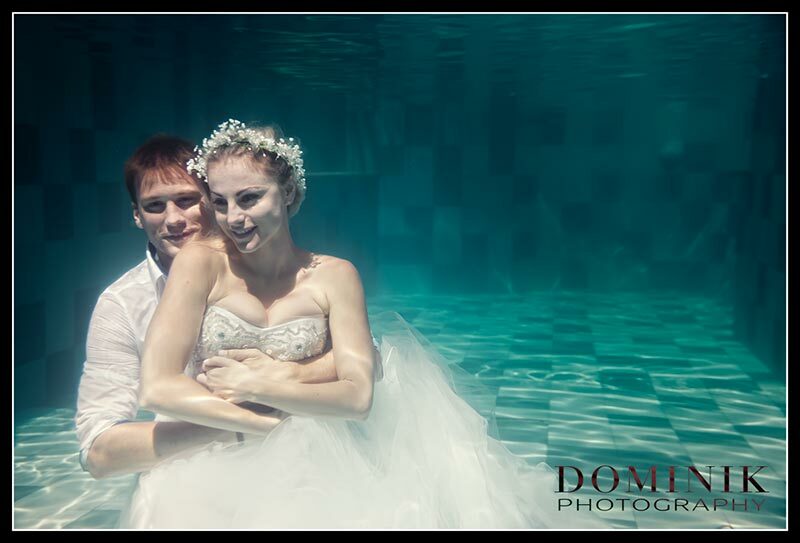 Whereas in reality it was also their first photo shoot underwater. 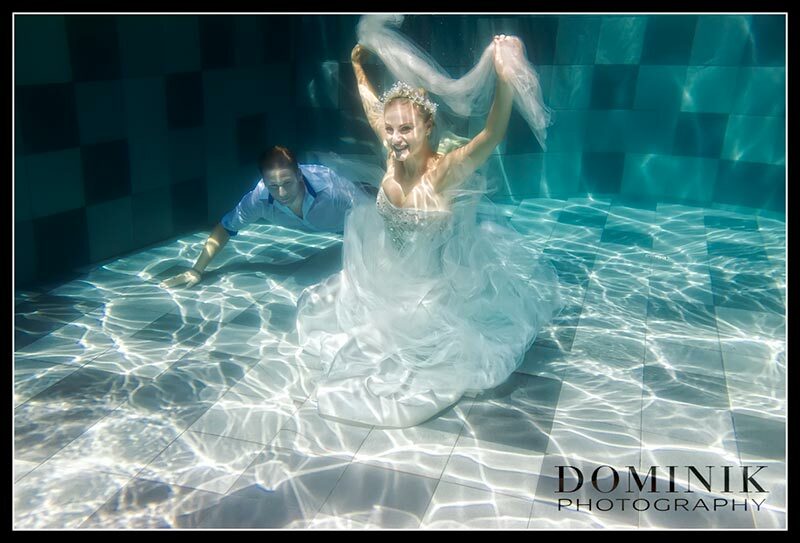 Lana’s wedding dress was also perfect – although it disintegrated slowly during the shoot. Lana, Tom thank you so much for this fantastic experience. 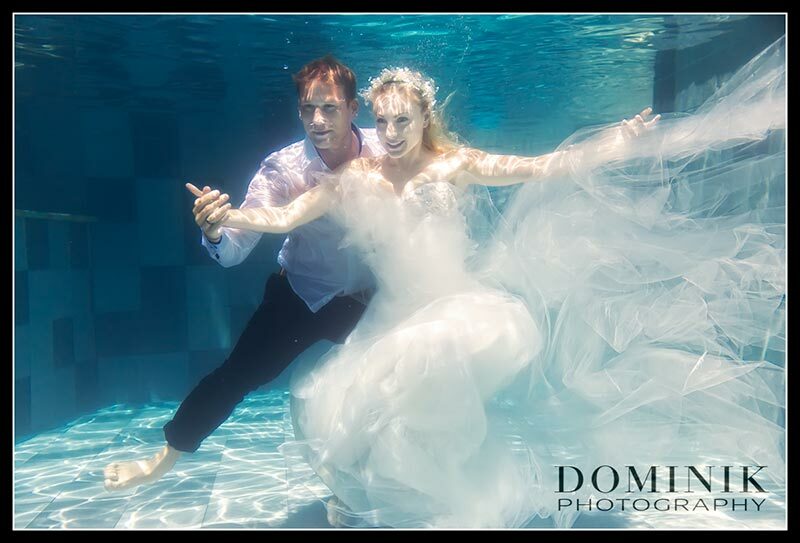 You guys may want to consider a career as underwater photo models. 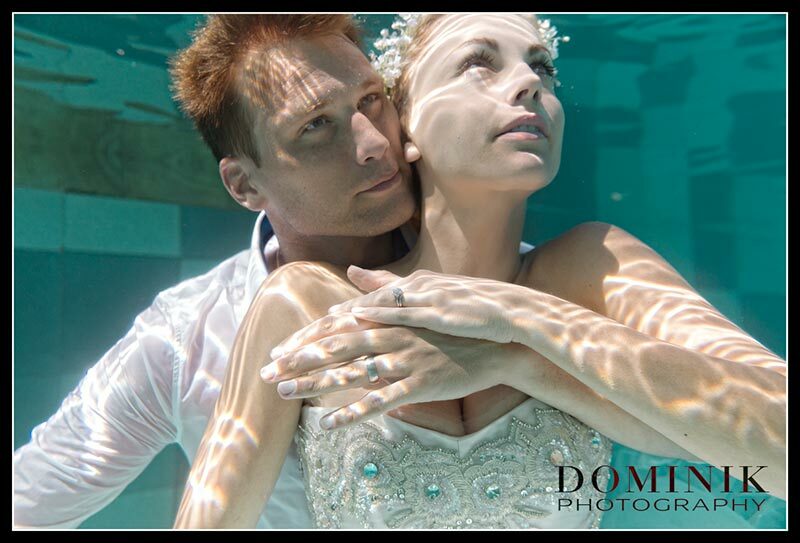 Dominik’s underwater photos were amazing and exceeded every expectation! Plus lots of fun. 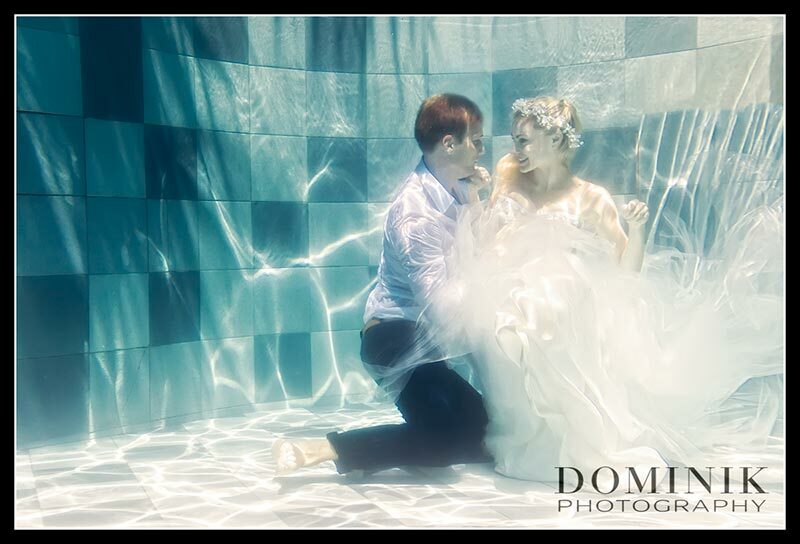 Hi .. May I have the packages and together with the cost that you’ve offer for pre-wedding? thanks. Hihi , am from Singapore . interested in underwater , beach , camels and some amazing attractions of Bali … Do provide me ur quotation . 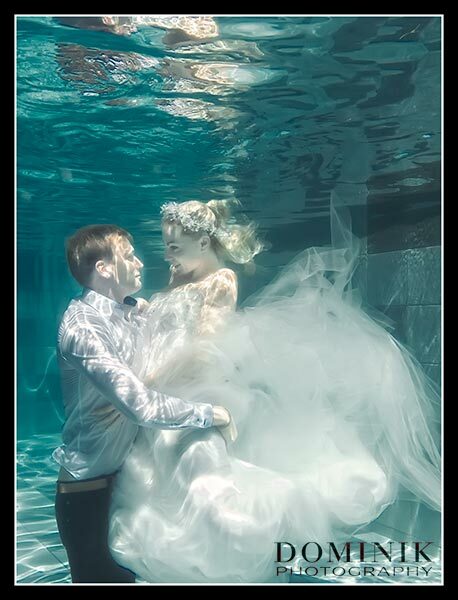 Pre wedding photo taking will falls around Dec 2016 . 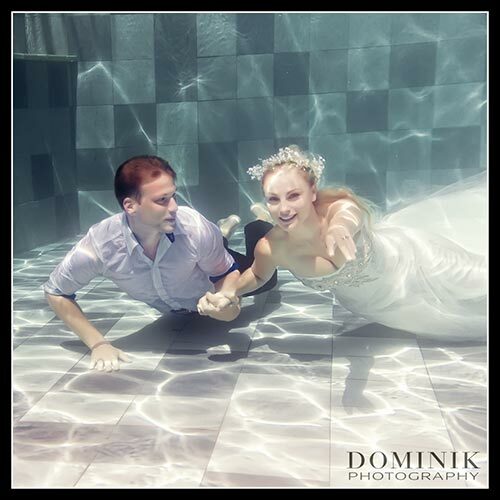 We are looking for underwater pre wedding photography. May I have the package and details? Packages emailed – thank you so much.